We're Open. Are you here? 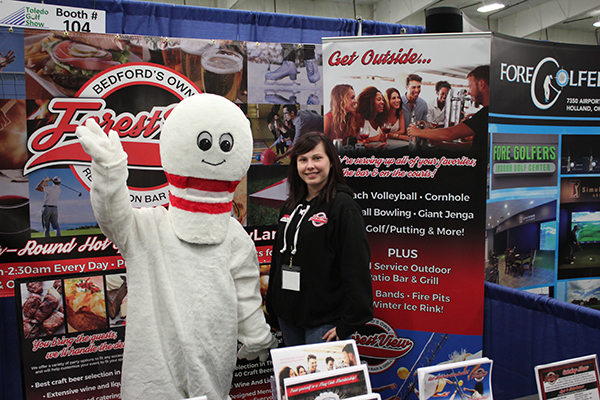 Be An Exhibitor At the Toledo Golf Show! For years, Northwest Ohio and Southeastern Michigan golfers have started their golf season off with the Toledo Golf Show. There is no better place to get ready for the golf season and our attendees know it! Why exhibit at the Toledo Golf Show?